As a bridal boutique we pride ourselves on being able to provide you with the full package for your big event. This includes suit hire. Whether it is suit hire for a wedding, black tie event or even a ceilidh, we can provide you with excellent garments for your needs. 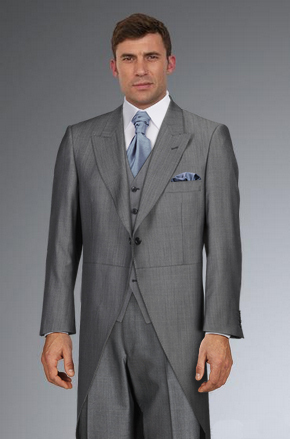 Recognised by a multitude of awards as one of Britain’s leading formal hire companies, we stock Cameron Ross Suit Hire. Cameron Ross takes pride in bringing you an unrivalled choice of men’s hire wear, together with a service beyond expectation. We stock the award winning Cameron Ross collection. They are well known for their high quality material and attention to detail.